I have loved this perfume for 40 years. 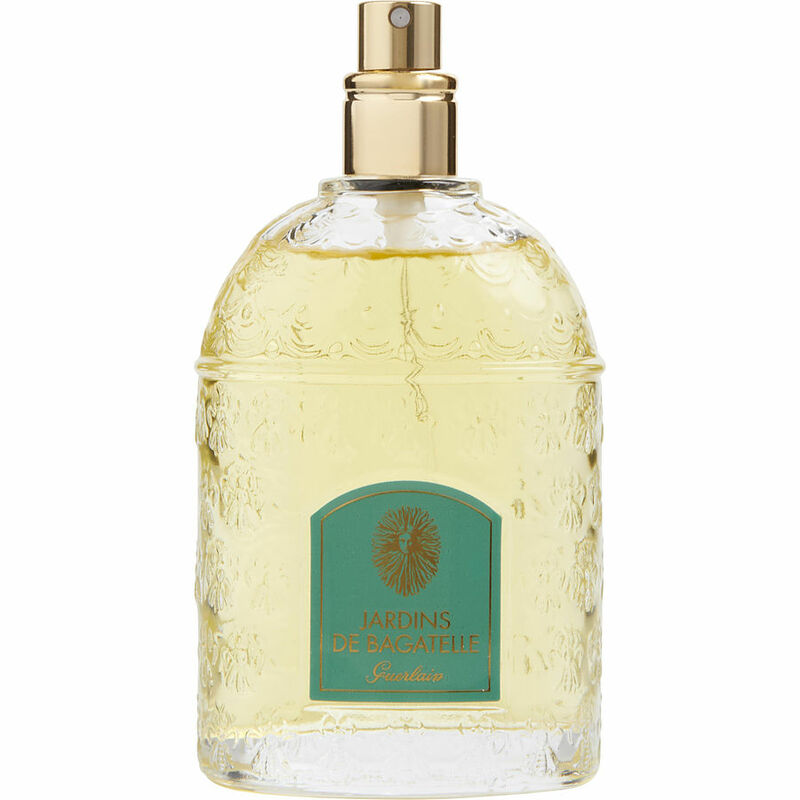 Surfers Paradise Australia I have been using this beautiful perfume" Jardins de Bagatelle "since it was lunched in 1983. Have always received wonderful comments, like here is the lady with the magnificent Perfume, Love it and never wear anything else......God bless Guerlain. Did not like this one at first. I sprayed it, and another on my arms and my boyfriend picked this one. He said it was okay. I wasn't sure...so I sprayed it on for work. Throughout the day I would catch whiffs of it and say, what is that, it smells good; then I'd realize it was my perfume. It is hard to describe the scent. It is sweet and smoldery. It dries down to a delicate subtle scent that is very nice. I think I will keep it for work. Everyone complains about my Ralph and other flower scents I wear. Makes them sneeze (because they don't make them like the original version anymore). This one however, I did not get any complaints, and it doesn't announce you when you walk in the room. It is more like, what is that nice scent, is that you? I am pleased with the ddry-down of this perfume and have decided to keep it. Jardins des Bagatelles is another Guerlain wonder. The gardenia dominates, while the sandalwood forms a soft, subtle base which makes this less a competition than a real partnership. Just as no flower is free of woods and grass essence in the wild, this scent places the gardenia beautifully in a setting and climate that make the scent all the more real by becoming all the more subtle. The top notes are intensely but not brashly floral, while the dry down and heart notes are a lovely, feminine, romantic memory. I tried this for the first time with my purchase. I know just where and when i will wear it. Very happy with my purchase! And no one can beat the availability and savings Frangrance. net affords!